Large-scale redevelopment plans have launched in the Yaesu district near Tokyo Station. 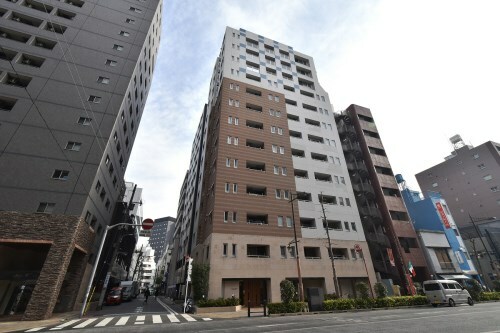 There are 3 major redevelopment plans, which are “Yaesu 2-Chome North District Redevelopment” led by Mitsui Fudosan Co., Ltd., “Yaesu 1-Chome East District Redevelopment” led by Tokyo Tatemono Co., Ltd., and “Tokiwabashi District Redevelopment Project” led by Mitsubishi Estate Co., Ltd.
Redevelopment in the Yaesu district is far behind in comparison with that in Marunouchi district on the other side of the Tokyo Station, and there are many old, small multi-tenant buildings congested together and many bus stations dispersed within the district. As the 3 redevelopment plans move ahead, disaster prevention functions will be largely strengthened, city functions will be improved, and the convenience of both foreign and domestic tourists will be enhanced, hence it is expected that more customers will visit there and the neighboring districts as well. This project is planned for the areas of Yaesu 2-1, 2-3, and a part of 2-2, which in total is approximately 13,500 square meters. 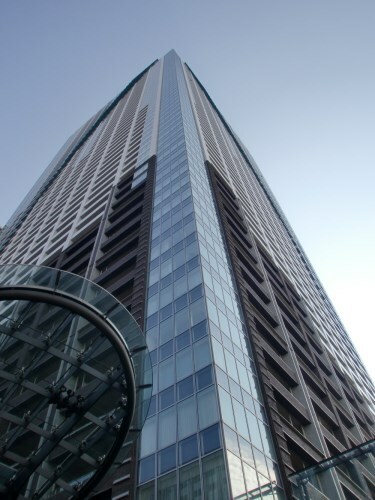 The redevelopment business is led by Mitsui Fudosan Co., Ltd. The project ground will be divided in 2 blocks of A-1 (approximately 12,450 square meters) and A-2 (approximately 1,050 square meters), and a low-rise and a high-rise building will be built in each block. In the A-1 block a super high-rise complex building (approximately 245m in height, 4 floors underground, 45 stories above ground, total floor space of approximately 287,000 square meters) will be built. In the lower floors of the building a municipal elementary school and a business interchange facility will be located and office and hotel floors will be arranged on the upper floors, and in the underground floors a large-scale bus terminal will be constructed, where express buses arrive and depart linking international airports and local cities, and also a parking lot with the capacity for 637 cars will be constructed. In the A-2 block, a commercial building (approximately 50m in height, 4 floors underground, 10 stories above ground, total floor space of approximately 6,500 square meters) will be constructed. The construction will start in January, 2016 and its completion will be anticipated during the year 2021. 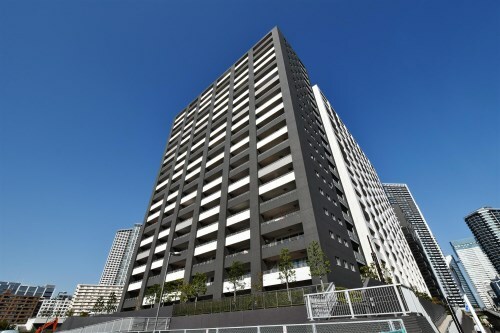 This project led by Tokyo Tatemono Co., Ltd. will redevelop the ground space of 11,900 square meters, divided into “A block” and “B block” and a planned total floor space of approximately 240,000 square meters. The project area will cover most of the area of Yaesu 1-6 to 1-9, where there are presently many small buildings with restaurants on the 1st floor. In the A block on the Yaesu Street side, a complex building mostly for office and commercial use (3 floors underground, 11 stories above ground, total floor space of approximately 12,000 square meters) will be constructed. In the B block, a super high-rise complex building (approximately 250m in height, 4 floors underground, 54 stories above ground, total floor space of approximately 228,000 square meters) will be built. Offices, stores, conference centers, medical facilities will be located above ground, and on the underground floors a large-scale bus terminal and parking space with capacity for 460 cars will be constructed. The construction will start in October, 2020 and its completion will be anticipated in March, 2024. This project announced by Mitsubishi Estate Co., Ltd.in the end of August is a large scale multi-purpose redevelopment business which will redevelop the ground of approximately 31,400 square meters, where 4 buildings will be constructed with new total floor space of approximately 680,000 square meters. The construction will start in 2017 and proceed step by step during the planned period for over 10 years, with a total business expense projected to be more than 1 trillion yen. The B-Building, which is the largest of the 4 planned buildings, will be approximately 390m in height, 5 floors underground, 61 stories above ground, and with total floor space of approximately 490,000 square meters. The height of the building will exceed Abeno Harukas in Osaka, becoming the tallest building in Japan and at the same time a new landmark in Tokyo. In the lower floors the Business Interchange Facility will be established as a new International Finance Center, and in the upper floors the city tourist facility will be opened to reinforce the international competitiveness of Japan as a travel destination. Between the B-Building and the A-Building, a Large-scale Open Square of approximately 7,000 square meters will be arranged as a new meeting point in front of Tokyo Station aimed at creating a global base for increasing both foreign and domestic visitors and their interaction. The construction of the B-Building will start in the year 2023 and will be completed during the year 2027. The A-Building will be 5 floors underground, 37 stories above ground, and a total floor space of approximately 140,000 square meters. This will be a complex building mostly for office floors with commercial facilities in the lower floors. The C-Building will be constructed right under the Large-scale Open Square having 4 floors underground, mostly for updating and rebuilding the existing Tokiwabashi Transformer Station of Tokyo Electric Power Co., Inc. The D-Building will be 3 floors underground and 9 stories above ground, with a sewage pumping station of Tokyo Metropolitan Government Bureau of Sewerage in the underground floors and office space in the floors above ground. The A-Building will be completed earliest in the year 2021, the D-Building will be completed in 2022, and C-Building will be completed together with B-Building in 2027. The common themes of the 3 projects include arranging the underground bus terminals for improving the connection of transit, adding new commercial space and lodging facilities to increase both foreign and domestic visitors and improve international exchange, and introducing a self-sufficient and dispersed energy system for improving BCP and disaster prevention capabilities as well as for decreasing environmental pollution. As these redevelopments will advance under these common themes, many skyscrapers will newly be erected, huge bus terminals and international convention facilities will be established, and the Yaesu district, which is one of the doorways of Tokyo Station and the capital city of Japan, will change dramatically in its outlook and role after the years of the Olympic Games. on how to effectively sell your property in Japan. 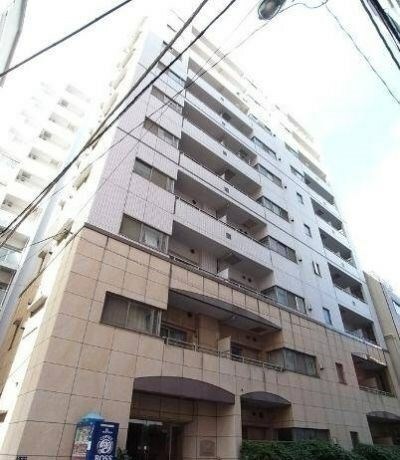 Nicely located in the address of "Higashi-nihonbashi, Chuo-Ku" within easy access of 8 stations on 6 train lines. 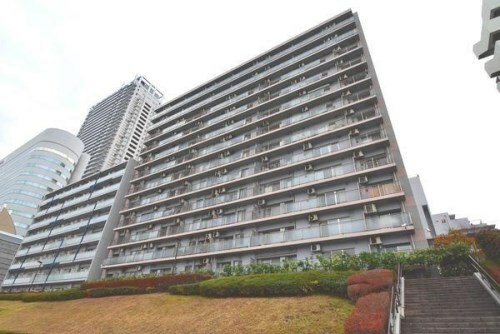 Located very close to Tokyo Metro Stations (1 minute walk to Bakuroyokoyama station, Toei Shinjuku Line, and 2 minute walk to Higashi-Nihonbashi station, Toei Asakusa Line), achieving good access to major spots in the central Tokyo area. Easy access of many convenient shops and glossary shops, and within the Hisamatsu primary school and Nihonbashi Junior high school territory area. High-rise Apartment in Kachidoki. Guest room, party hall, small library, theater room and other amenities and facilities. Concierge service available for miscellaneous needs. 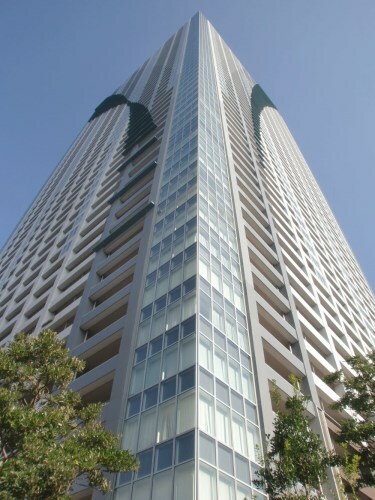 High-rise Apartkent in Kachidoki. Guest room, party hall, small library, theater room and other amenities and facilities. Concierge service available for miscellaneous needs. Let PLAZA HOMES assist you with selling your Tokyo property.